If #connectedlearning is an educational approach designed for our ever-changing world, then Virtually Connecting is a #connectedlearning community that is reshaping the ways we think about professional collegiality. In a traditional model of professional development, conferences have always been the key location to build conversations and connections. Conferences enrich our growth as educators and scholars in countless ways. That said, some conferences are simply more friendly than others (read accessible/open vs. elite/prestigious). Either way, it has always been the case that there are more wonderful conferences on the annual calendar than one could ever possibly attend in person. The more interdisciplinary your work, the broader your scope of interest in a multitude of exciting conference gatherings. In short, educators/learners have always been prey to professional FOMO. But now, in the era of the conference hashtag and the meeting back channel, it is even easier to experience that gnawing concern that you are unable to participate in key conversations (that might, in turn, guide or transform ideas in your chosen field). Despite the fact that knowledge is often shared via presentation slides and keynotes are often livestreamed online, this new form of online sharing is still a distant second to face-to-face engagement. What is missing is the key opportunity to network and converse with people. What cannot be passed on is that dynamic experience that results from immersing yourself in a conference setting amongst co-learners who are talking about the very same things you care about. In recognizing this concern, a group of colleagues lead by Maha Bali (@Bali_Maha) and Rebecca Hogue (@rjhogue) recently built Virtually Connecting. 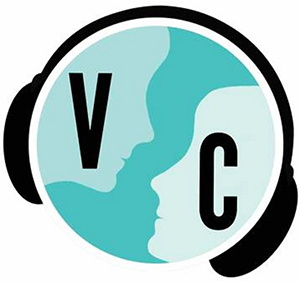 The founding purpose of @VConnecting is to enliven virtual participation in academic conferences, widening access to a fuller conference experience for those who cannot be physically present. Using emerging technologies, @VConnecting connects onsite conference presenters with virtual participants in small groups. This allows virtual conference attendees to meet and talk with conference presenters, something not usually possible. Each session is recorded and, whenever possible, live streamed, to allow additional virtual attendees to participate in the discussion by listening and asking questions via Twitter. At the heart of this effort is a commitment to building relationships. Virtually Connecting helps people not only make new connections, but also make weak connections stronger. What I believe is special about the emergence of Virtually Connecting as a new #connectedlearning community is the foundational commitment to equity and access when attempting to design new professional learning networks. Virtual Connecting is genuinely interested in lessening that gap between center and periphery, between local participant and distant observer. @VConnecting seeks to expand access to smart and dynamic conversations by including many kinds of learners (whether they be tenured professors or undergraduates, early career professionals, graduate students, adjuncts, teachers, mothers, or those who live outside of the US, etc.). It is the kind of connecting that will make a difference by transforming our collective sense of collegiality, by opening up the entry points for new knowledge production, and by helping identify our shared purpose. I will be hosting a couple of @VConnecting sessions live from the National Writing Project Annual Meeting to be held in Minneapolis on Nov. 19-20. The #NWP Annual Meeting is the one time each year that Writing Project writers/makers, teachers, hackers, and learners come together in one large gathering to explore connected learning and leadership. If you are interested in joining us for this Virtually Connecting conversation, please contact us via twitter @MiaZamoraPhD & @VConnecting. And, as we all continue to grow our shared networks, please feel free to check in periodically with @VConnecting to see what is coming up on the calendar since there are many conversations being planned and conferences to be covered. The Virtually Connecting website also serves as an archive for many of the great conversations to emerge from recent conferences such as #edu15 #dlrn, #bit15, #olc15, #digped, #dml2015, #hastac2015. The invitation remains open to join us in the future, so please check out how to get involved yourself. This post was originally published at DML Central. We live in a world surrounded by technology. We know that whatever field our students choose to go into, their ability to succeed will increasingly hinge on understanding how technology works. But only a tiny fraction of us are learning computer science, and less students are studying it than a decade ago. Good news is, we’re on our way to change this. If you’ve heard about the Hour of Code before, you might know it made history. The Hour of Code campaign has an audacious goal: to introduce 10 million students to one hour of computer science. Spend an hour and experience a brief introduction to computer science, designed to demystify code and show that anybody can learn the basics. The Kean University Writing Project is joining this massive campaign to prepare students OF ALL AGES for the 21st century. We extend this invitation to the entire Kean University community. Please join us on Monday December 7, 2015! 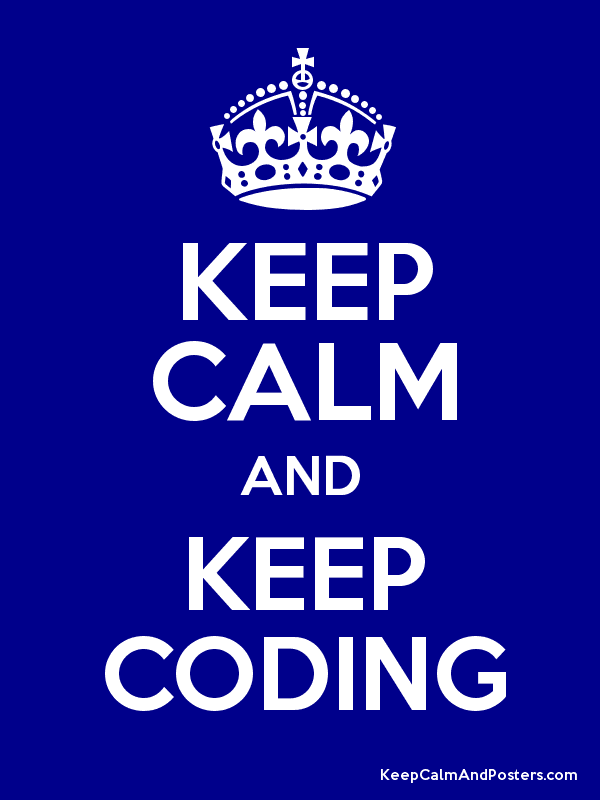 We will hold an “Hour of Code” drop-in session from 2-4pm at the Kean University Writing Project office in CAS 314 (3rd floor of the Center for Academic Success, Kean University). You might be wondering what does coding have to do with writing? The Kean University Writing Project knows that writing in its many forms is the signature means of communication in the 21st century. We envision a future where every person is an accomplished writer, engaged learner, and active participant in a digital, interconnected world. Writing today is a more expansive undertaking than simply just taking pen to paper. Digital writing (in its many forms) has expanded our collective means of expression. Connect with the KUWP team and explore the basics of coding while we continue to consider the many new ways to write. In my current “Writing Theory & Practice” course, we have been discussing the elusive notion of “voice” in writing. What makes a writerly voice distinct, audible, sincere, authentic? What makes a voice compelling? We have recognized that voice is connected to both embodiment and subjectivity. We have talked about the important link between voice and empowerment. We have acknowledged how hard it is to hone one’s writerly voice, as we reach for a kind of agility that allows us to shift our voices depending on audience or context. All of this to say that finding one’s voice in writing is a complex task, and one that has become more daunting as the tools of the trade have expanded. 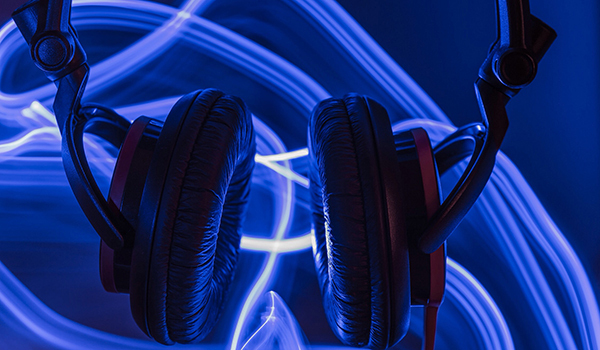 The connectivity of web-based networks and myriad digital applications have opened up vast new opportunities, formats, and audiences for writing. Digital writing has certainly evolved well beyond the basic word processing function. Blogs, texting, crowdsourced research, the hyperlink, and multimodal composition are now somewhat ubiquitous. Digital writing is not simply a matter of integrating new tools into an unchanged repertoire of writing processes. Rather, digital writing today is about the dramatic changes in the ecology of writing and communication — what it means to create, compose, and share. In short, digital writing is a mode of thinking. Would you like to spend a month experimenting with new forms of writing, or even just focusing on writing goals you have for yourself, amongst a supportive community? Would you like an opportunity to get inspired by other digital writers, and learn about different forms of digital expression? Would you like to find collaborators for your digital projects? Digital Writing Month is an open invitation for anyone who is interested in writing and its evolution in a digital context. Participants from all over the worldare invited to take risks, to play and to explore creative forms of expression. #DigiWriMo participants will network and build community in the context of their writing. “They may conspire, co-author, cooperate, collude, or even compete.” The point is to experiment, to push our boundaries and create, and to locate our creations on the web, in relationship with other creations, other words and other authors. #DigiWriMo is also about building networks and community while creating an audience. There will be activities, online events, and contributions during each week of November to help and to inspire. Transmedia: Pushing into the Edges of Stories. Because Digital Writing Month is an open networked experience, this means you can come and go as you please and contribute as you see fit. Writing is no longer a solitary undertaking. As my own “Writing Theory & Practice” students continue to contemplate the task of “finding one’s voice” in writing, they have teamed up with #DigiWriMo in order to broaden their own audience. They will pursue these questions publicly and share their reflections as true 21st century learners. And, they will engender further conversations as they conduct a twitter chat on the topic (Nov. 23 from 6-7p.m. EST with the hashtag #DigiWriMo). Please join us in building this dynamic, playful, and thoughtful learning community. Writing in its many forms is the signature means of communication in the 21st century. Let’s explore together as we envision a future where every person is an accomplished writer, engaged learner, and active participant in a digital, interconnected world. This post was originally published with DML Research Hub.